Peppermint Marshmallow Filled Chocolate Cupcakes |Peppermint is the perfect way to celebrate the holiday season! 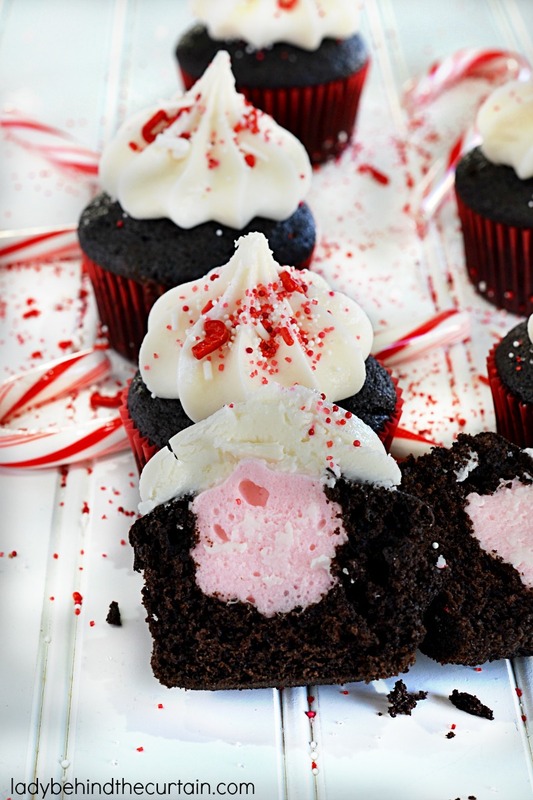 These Peppermint Marshmallow Filled Chocolate Cupcakes are so incredibly delicious. You don’t have to use words to let your guests know how special they are! All you have to do is serve these cupcakes! Starting with the BEST Devil’s Food Cupcake Recipe. Filled with homemade peppermint marshmallow cream and topped off with a Marshmallow Butter Cream! What more could a guest want? I made my own peppermint marshmallows! There’s nothing like homemade marshmallows. 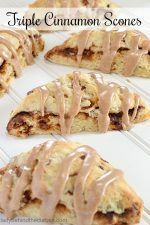 They’re super easy to make and ridiculously delicious! 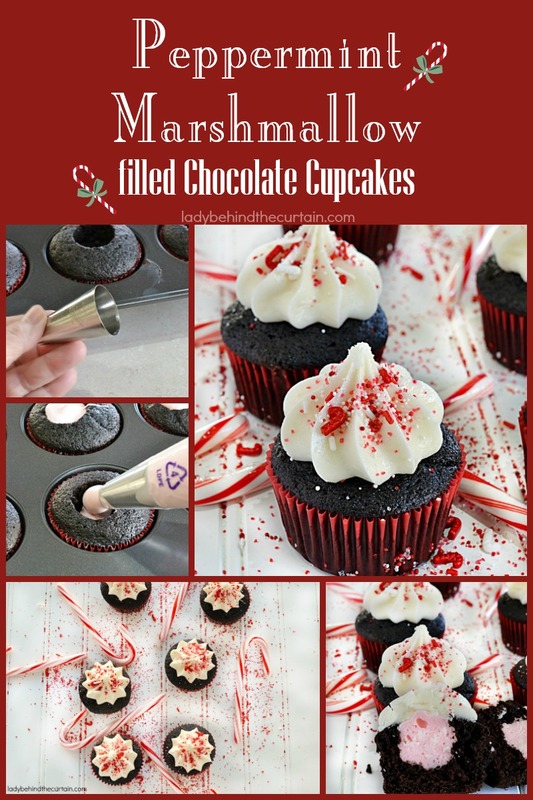 If you don’t want to make your own you can also purchase a bag of peppermint flavored marshmallows, melt the marshmallows in the microwave, pour into a piping bag and fill the cupcakes as directed in the recipe. Here’s a BONUS! 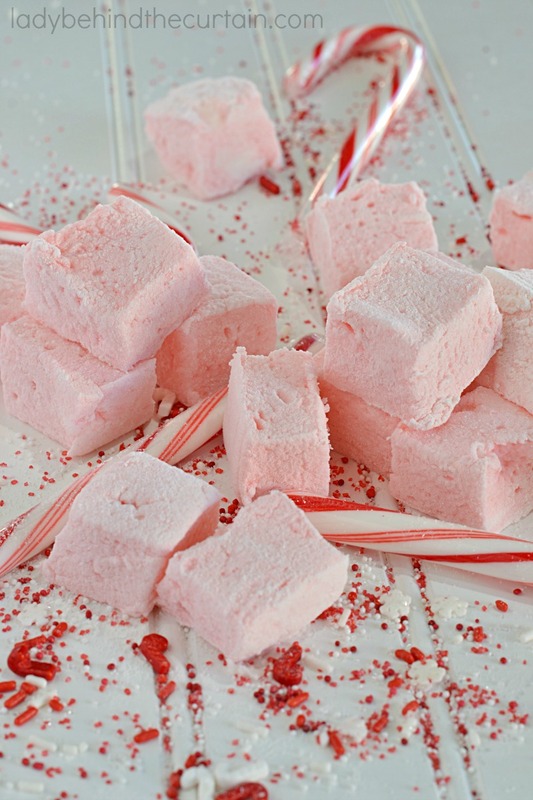 If you choose to make your own peppermint marshmallows the recipe makes more then you need to fill the cupcakes. So, you’ll get to have marshmallow filled cupcakes and the perfect peppermint marshmallows for hot chocolate! TIP: Before you start making the marshmallows. Spray an 8×8-inch baking pan with non stick cooking spray. 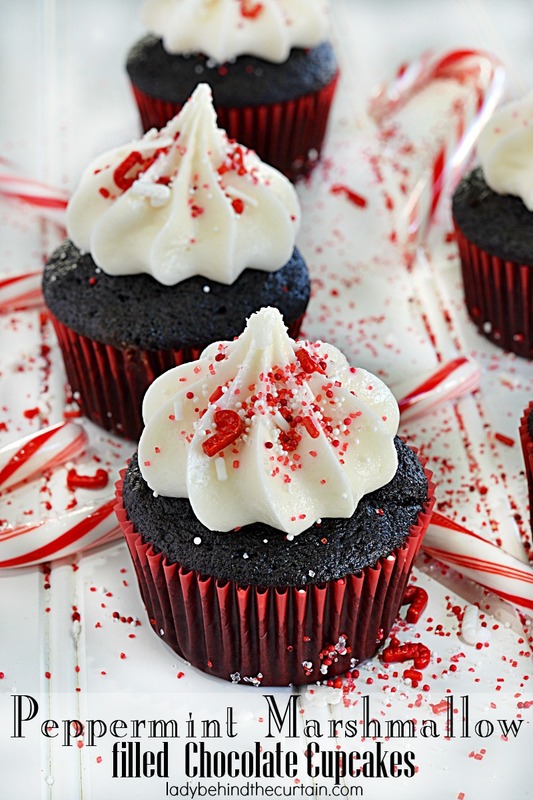 Immediately after filling the cupcake pour the remaining peppermint marshmallow cream into the prepared pan, sprinkle with half a cup of cornstarch and three fourths a cup of confectioners’ sugar. Cover with foil and let sit until cool and set. Cut into small squares for hot chocolate. 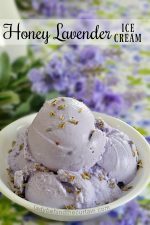 The marshmallow cream becomes stiff just like a regular marshmallow! 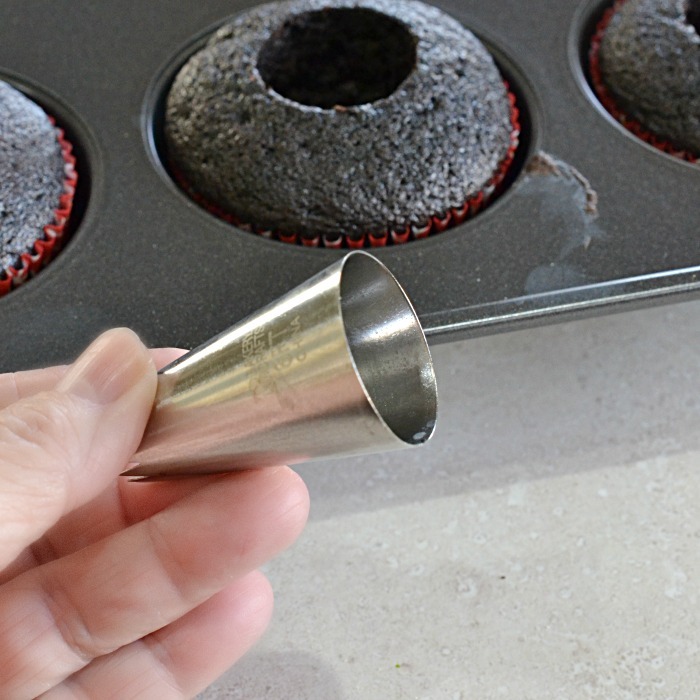 Once the cupcakes are cooled, use a small round object like a melon baller, the wide end of a pipping tip or a small paring knife and hollow out the center. While the marshmallow is still hot pour into a large piping bag fitted with a wide circle and pipe cream into cupcakes. Preheat oven to 350°. 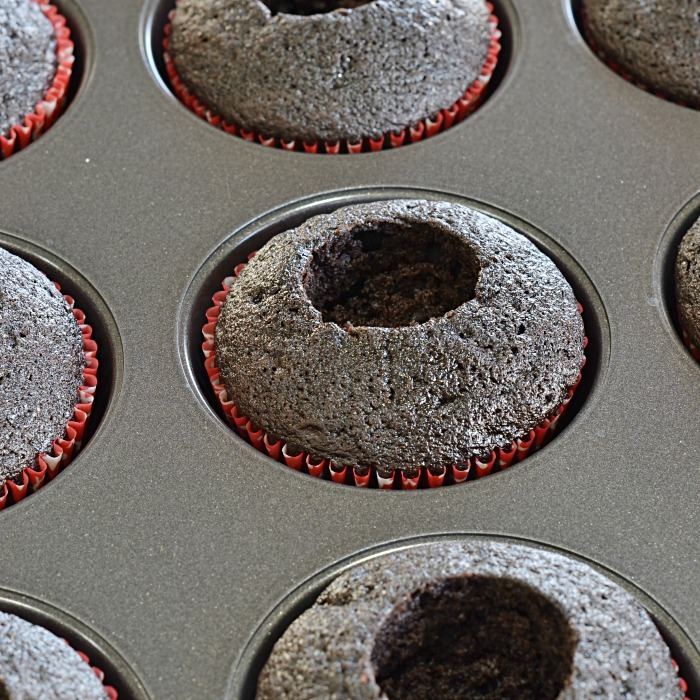 Line muffin tins with 36 cupcake liners. Whisk together cocoa and hot water until smooth. In another bowl, whisk together flour, baking soda, baking powder, and salt. Melt butter with sugar in a saucepan over medium-low heat, stirring to combine. 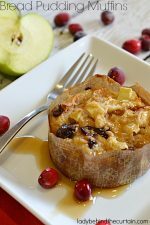 Remove from heat, and pour into a mixing bowl. 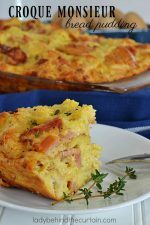 With an electric mixer on medium-low speed, beat until mixture is cooled, 4 to 5 minutes. Add eggs, one at a time, beating until each is incorporated, scraping down sides of bowl as needed. Add vanilla, then cocoa mixture, and beat until combined. Reduce speed to low. Add flour mixture in two batches, alternating with the sour cream, and beating until just combined after each. Fill cupcake liners 2/3 full. Bake 17 to 20 minutes or until a toothpick inserted into the middle comes out clean. When cupcakes are cooled hollow out the center (I used the wide end of a piping tip). Fill with Peppermint Marshmallow Cream and top with Marshmallow Butter Cream Frosting. Beat together the marshmallow cream, butter, and vanilla until combined and creamy. 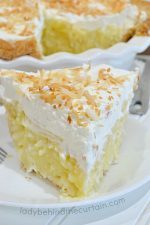 Gradually add confectioners' sugar. NOTE: Frosting may be too thick. 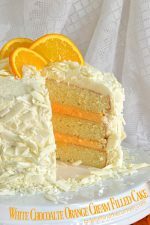 If so add 3 to 4 tablespoons of water to frosting ONLY 1 tablespoon at a time until the frosting reaches piping consistency. 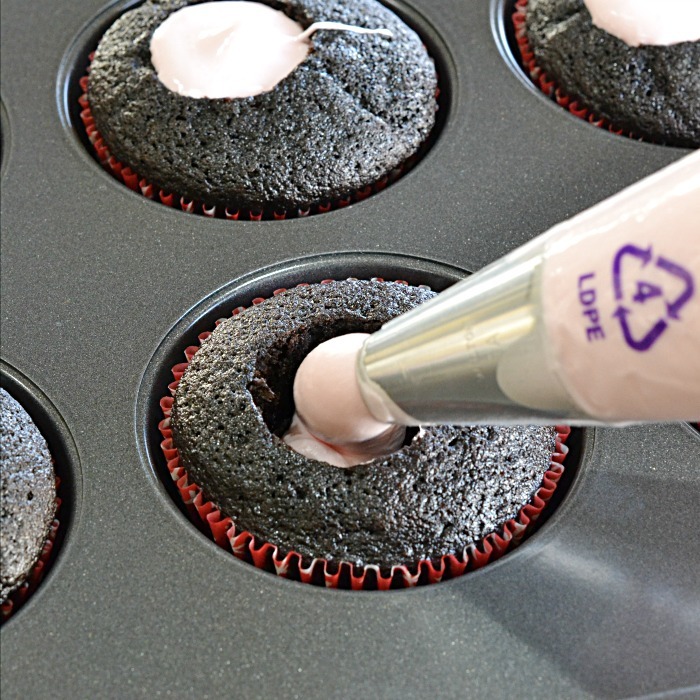 Pipe frosting onto cupcakes, careful to cover the filled center.